Most of the times we get so involved with the world that we often fail to notice our inner strengths. Do you know what’s there within you? Are you a person who is filled with compassion, who puts others’ needs before them, who understands others’ problems as if it’s their own? 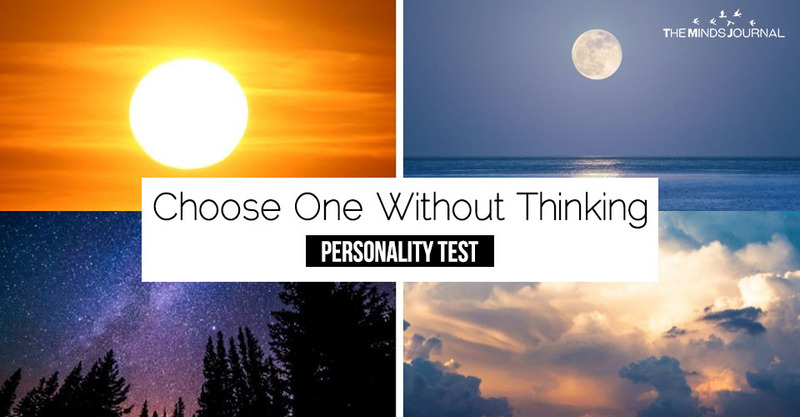 Are you a charismatic person who leads the world to positivity, who is responsible and leaves a remarkable impression wherever they go? Or are you a creative person who gifts the world newest of creations? Or do you have something else in you? 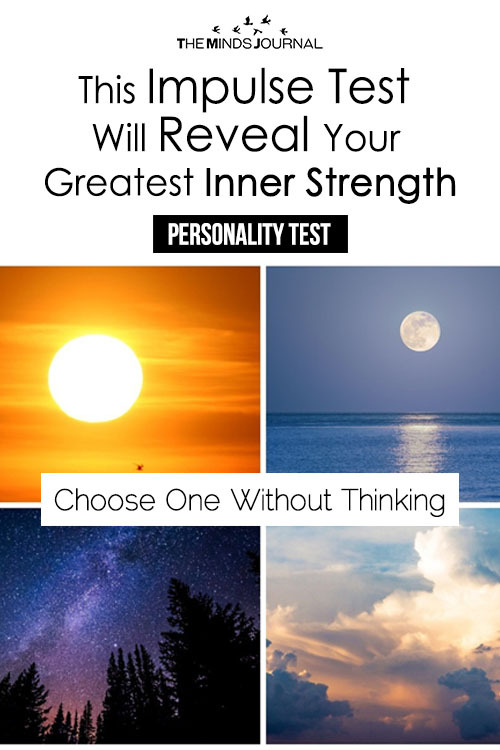 This impulse quiz helps you identify your inner strength. All you need is to click on the images that come without giving a second thought. You will get the result and then discover your strength, hone it to become a stronger person.